In the era of increased online shopping, a study conducted by the Indian Institute of Management-Ahmedabad (IIM-A) has stressed on a need for a separate law for e-commerce with a view to protect rights of web consumers in India. 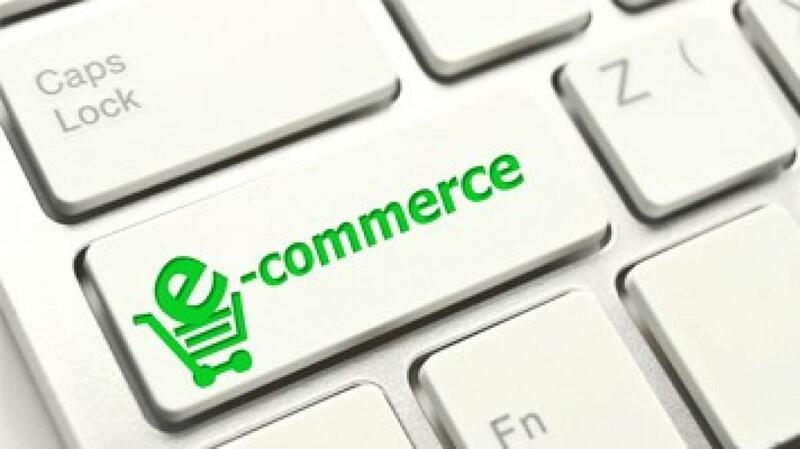 "To effectively protect a consumer buying goods or services through e-commerce would need a separate law, as other countries have," said the study conducted by IIM Ahmedabad. "European Union has come up with 'Directive on the Protection of Consumers in respect of distance contract which the Union countries have given effect to. The UK first gave effect to it with the Consumer Protection (Distance Selling) Regulations 2002," it said. The recent study titled as 'Consumer Rights in the New Economy: Amending the Consumer Protection Act, 1986' conducted by Professor Akhileshwar Pathak of IIM-A also highlighted the problems faced by consumers in E-Commerce. "In E-commerce, numerous problems arise due to the buyer and seller being at a distance. The buyer is not able to inspect or sample the goods or services. The buyer necessarily pays through a card. This brings in the problem of fraudulence in card payment," it said. The study has reviewed the proposed amendments in the Consumer Protection Act, 1986, proposed by the union ministry of consumer affairs. The Union Cabinet had in July approved the new bill as 'Consumer Protection Bill, 2015' and Consumer Affairs Minister Ramvilas Pasvan had tabled it in Lok Sabha as well. The new bill seeks to replace the 29-year-old law and proposes to set up a Consumer Protection Authority which will also have the power to initiate class suit against defaulting companies. The new bill came against the backdrop of emergence of complex products and services in the era of growing e-commerce business in India that has rendered consumers vulnerable to new forms of unfair trade and unethical business practices.